State-of-the-art venetian blinds and shutters create a perfect room ambience. Infinitely adjustable slats let you enjoy the perfect amount of natural light…any time of the day. Make an architectural statement and ensure the perfect indoor environment at all times with external venetian blinds by Alulux. The infinitely-adjustable slats allow you to direct the light coming into the room however you want. 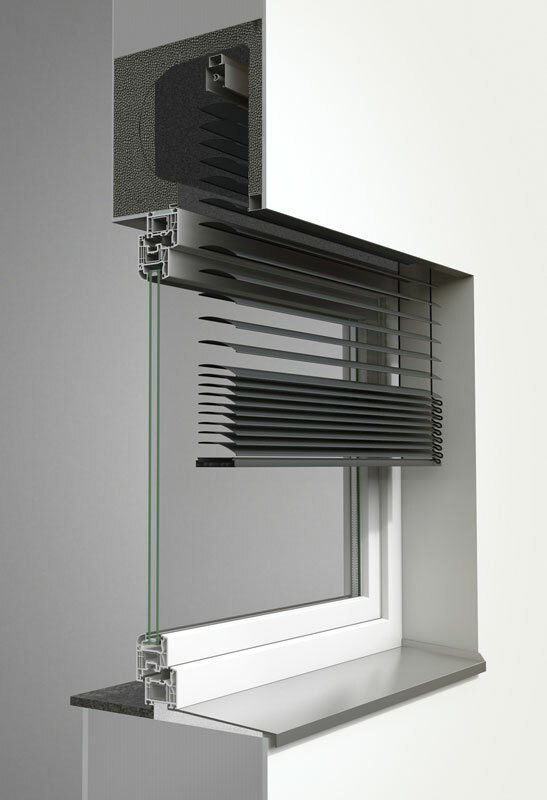 Our aluminium external Venetian blinds also provide variable privacy and protection from the sun. The system can be tailored to your individual needs with a high degree of precision and is designed to allow the right amount of natural light and sunlight into your home. 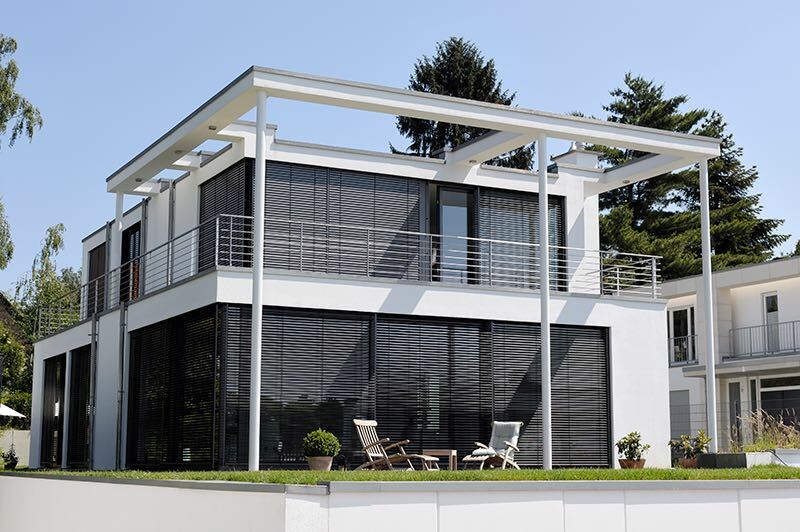 Alulux external Venetian blinds are beautiful, creative statements. 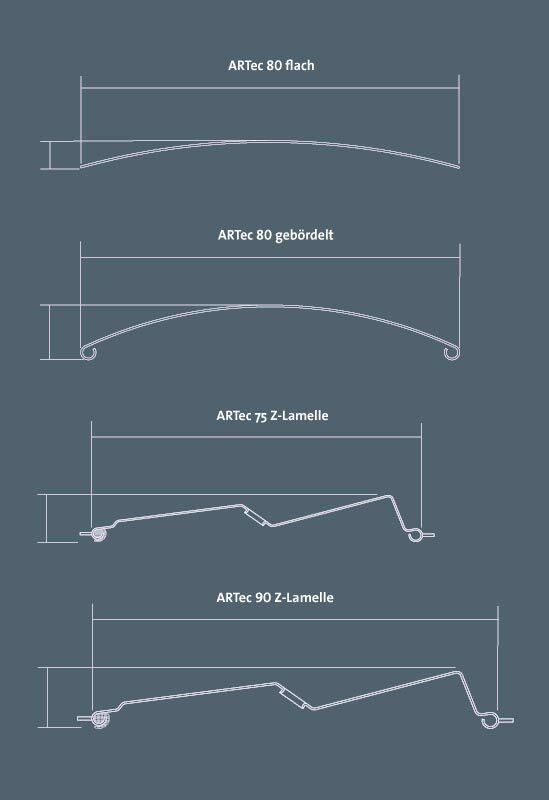 They give your façade structure and blend delicately into the overall architecture. They also provide flexible and soft room lighting.